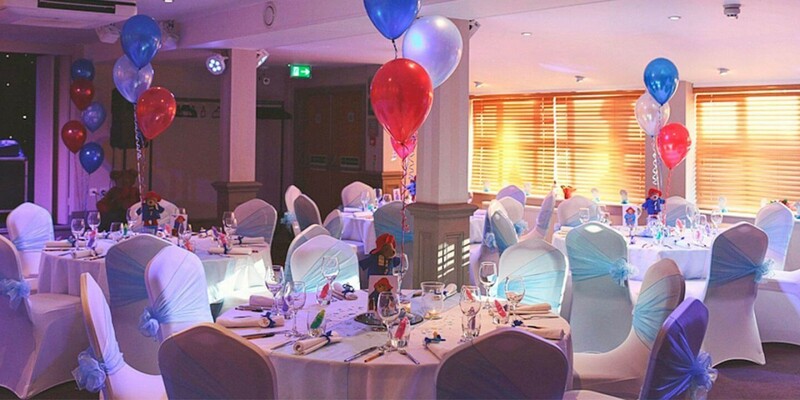 Our versatile Function room is tastefully decorated in a contemporary design and can be transformed to match the theme of your special day. 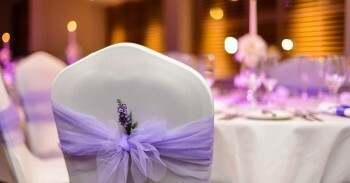 Our events coordinator is on hand to arrange decorations and extra touches, including chair covers and saches in an assortment of colours, and we can supply lots of extras including cake stand and knife. We can help to make your special day as unique as you. Nothing is too much trouble - so let your imagination run wild! 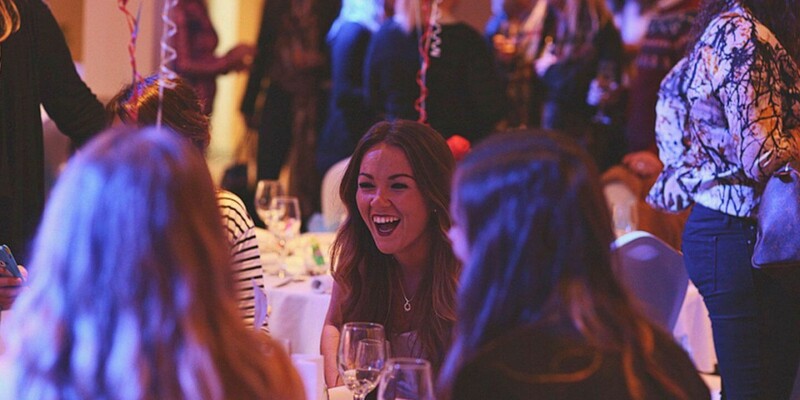 From get-togethers to lavish affairs here at The Mayfield we absolutely love parties, there’s nothing better than having your family and friends or work colleagues together all in one place to celebrate your special day. 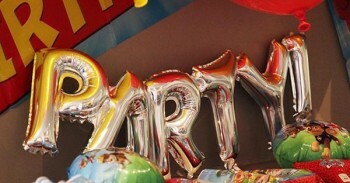 Our function room with its private bar and restrooms, state of the art sound and lighting provides all the facilities needed to make your party! 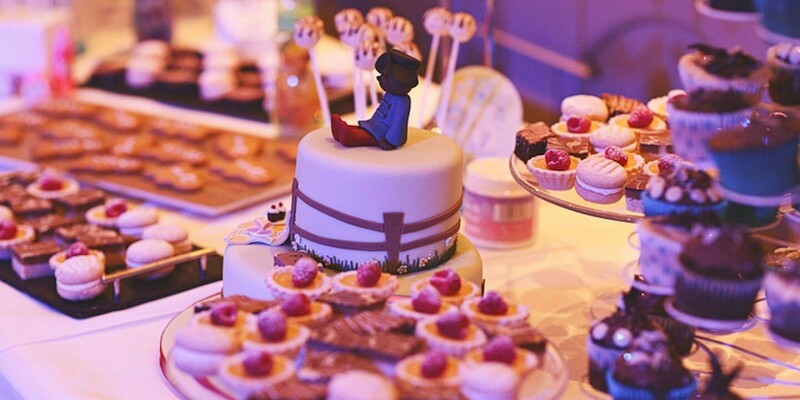 Whatever your planning, children's party, club event or even a dinner party we've got the friendly expertise to cater for all occasions and offer menus to suit all budgets. So whatever the event...let's make it one to remember! 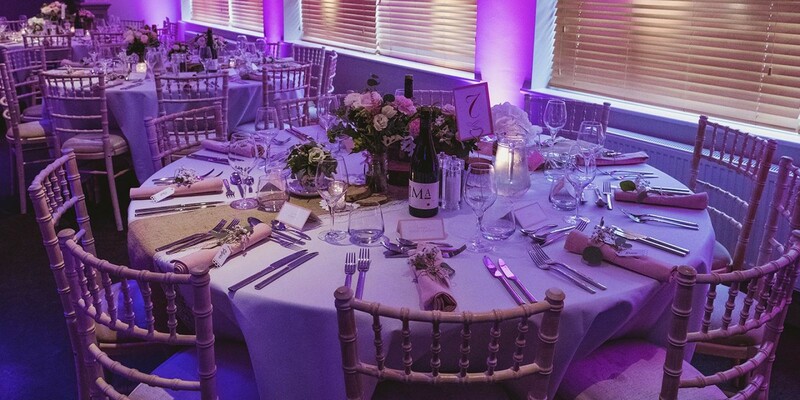 We take your business as seriously as you do and we will help guide you through the planning, and arrange everything you need from pencils to projectors so that you can fully focus on what matters most, your guests and team members! 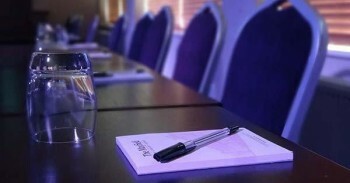 We've got the perfect space for you to deliver your business event in our Function Room and our packages include everything you need to ensure your meeting will run as smoothly as possible, with various table layouts available from classroom/48 guests or theatre style/78 guests. We have a wide range of facilities available from free WiFi and parking to the all important refreshments to keep everyone focused throughout the day.